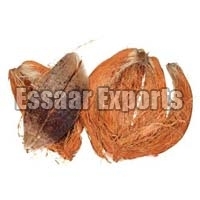 Our company is counted among the successful Suppliers and Exporters of Coconut Husk. 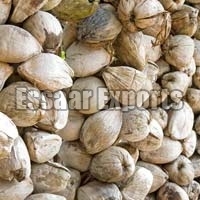 The Coconut Husk we make available is procured from known vendors of the market. 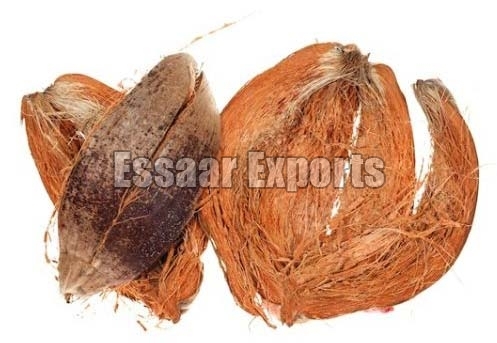 In order to cater the bulk and urgent requirements of the buyers, we maintain a large stock of the Husk in our state-of-the-art warehouse. 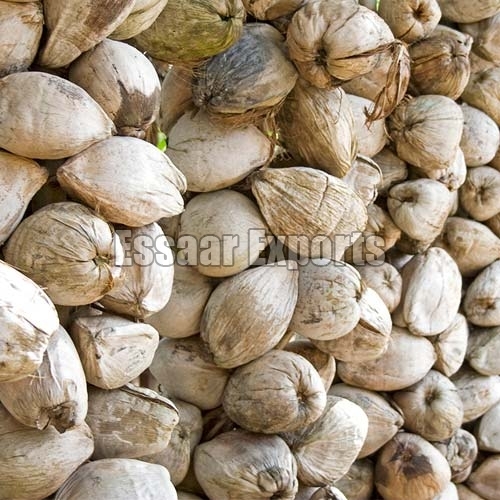 Buyers can obtain the Husk at market-leading rates from us. Range available : 350 gms to 700 gms.